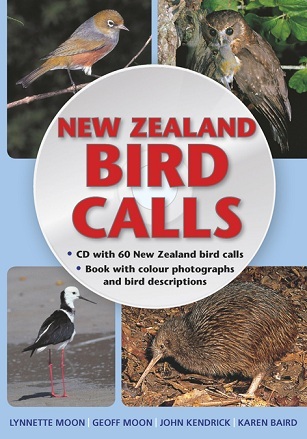 New Zealand is known for its birds, and the melodic quality of their song. This is a selection of 60 of the popular, important or interesting birds. It provides bird entries that each includes information about habitat, distribution, appearance and behaviour of the bird, along with a description of its calls. 48 pages; full colour photographs.